Our chaplains and music and art therapists fielded questions from othe audience during the educational Q&A session. 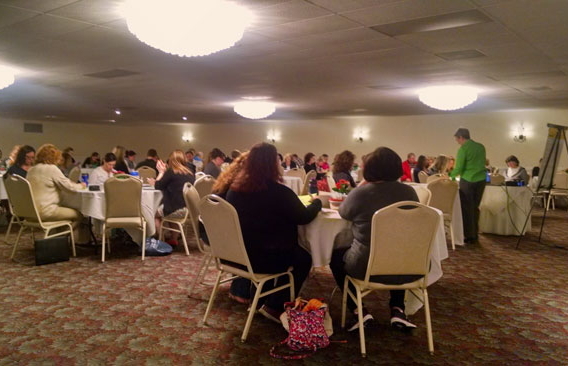 Michaud's Event Center in Strongsville, Ohio was host to our end-of-life and grief recovery educational seminar. We had an incredible turnout from the Strongsville community! Such a blessing to provide education and healing to such an incredible crowd! 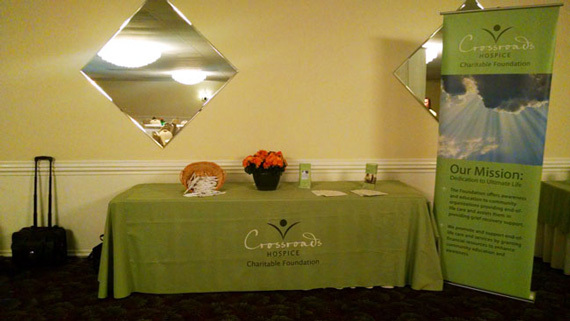 Our table was the end-of-life educational resource hub at the Strongsville seminar. 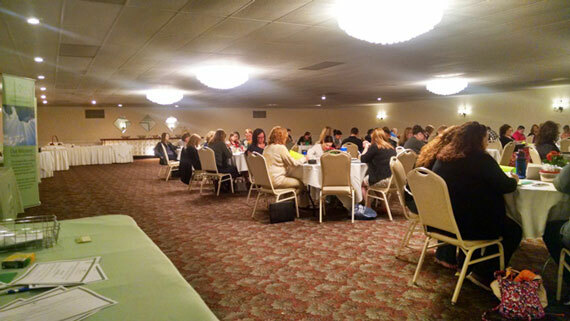 The Strongsville, Ohio community was in full turnout for the educational end-of-life and grief recovery seminar. 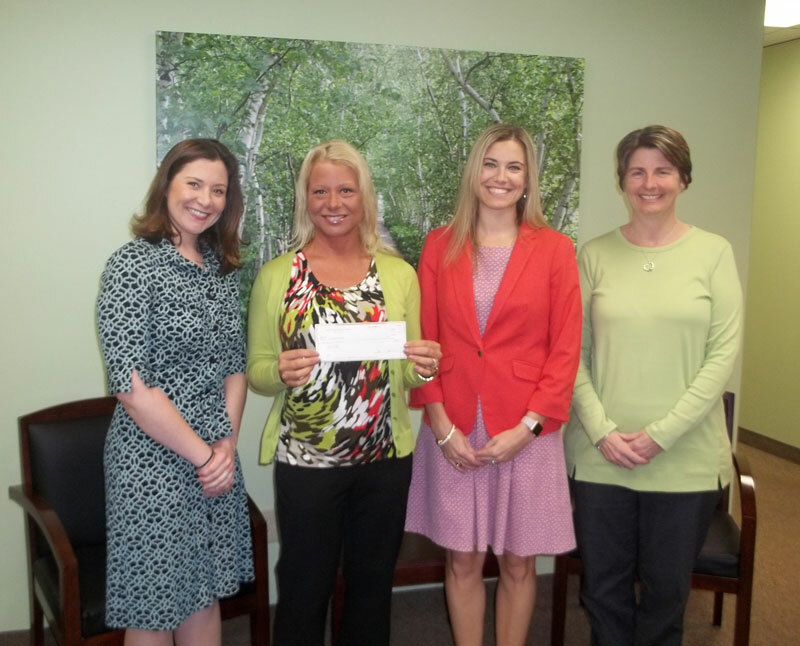 Providing community grief support and end-of-life education are two of the keystone missions of our foundation, and we had the honor to do so among the people of Strongsville, Ohio. 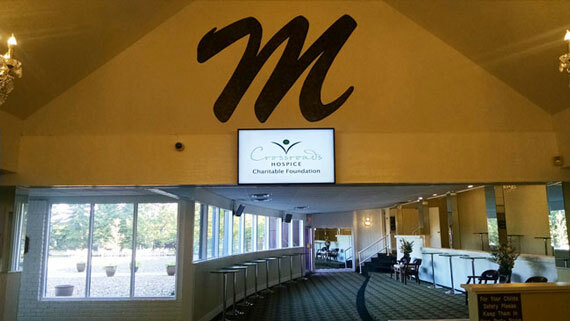 On May 19th, Michaud’s Event Center was host to our community educational seminar and Q&A session on the impact of spirituality and art on the end-of-life and grieving processes. Our chaplains, seasoned grief recovery experts, shared how spirituality can play such an influential role in shaping one’s grieving process and the end-of life journey — shaping how death is prepared for, how it is discussed among family and friends, and how death itself is perceived. The chaplains were also accompanied by two of our art and music therapists, who shared how the arts can have a profound positive effect for both the grieving and those nearing the end of life. We are proud to have been able to serve the people of Strongsville. 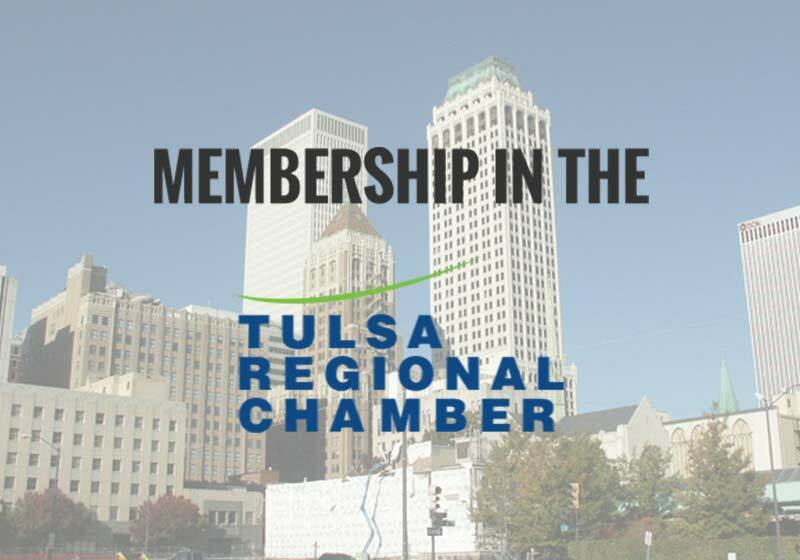 We look forward to again providing their community, and others like it, with quality grief support and end-of-life education. 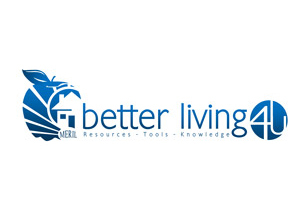 Help us bring grief support and end-of-life education to your community.